What this three things have in common? 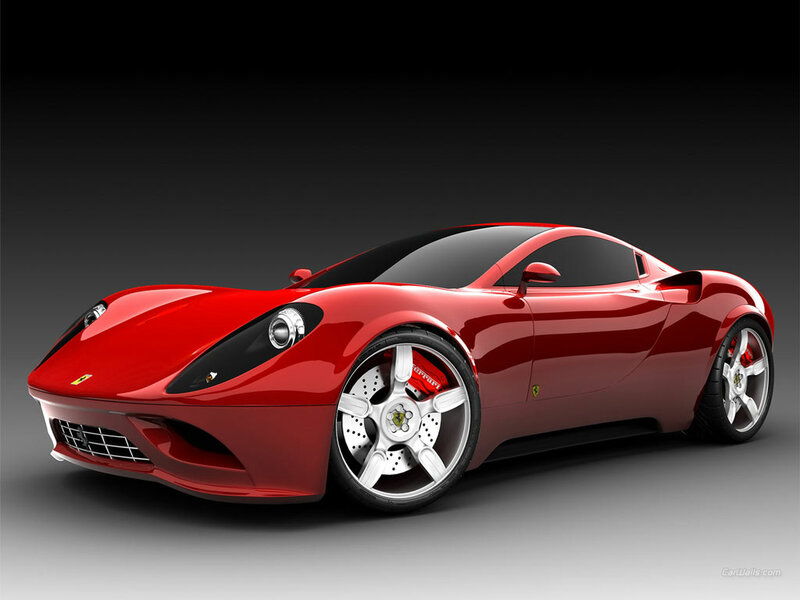 Dreaming of a Ferrari, our teenager, Mr. Neo, watches football (soccer) Eurocup daily. And when he doesn't watch TV, he plays football (soccer) and drives Ferrari on his X Box. Oh, sweet time: summer break! A few days ago I offered him to bake something, to practice his coulinary skills. He already makes pizza and best sushi rolls ever. Back in Seattle he proudly made dinner on Friday nights, most of the time it would be eel rolls, spicy tuna rolls, salmon rolls, California rolls. He brought all his sushi tools with him, but lack of seafood in the area keeps our Fridays sushiless. 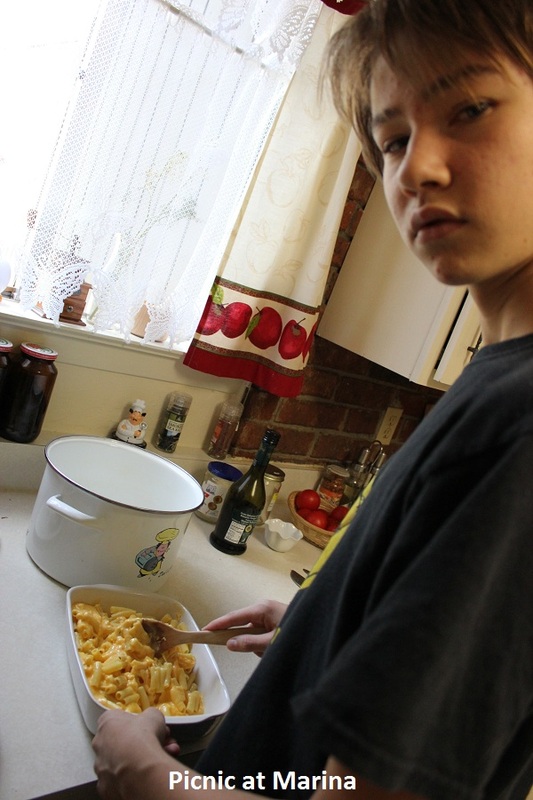 Today he pleased us with his very own macaroni and cheese, made all from scratch. He used corn macaroni, cheddar cheese, cream, and a little butter. Baked in the 350F oven for 30-35 minutes, or until cheese is golden brown. He also made a garden salad to go with macaroni and cheese. For dessert we had a bowl of fresh cherries. and that's what food is all about, right? 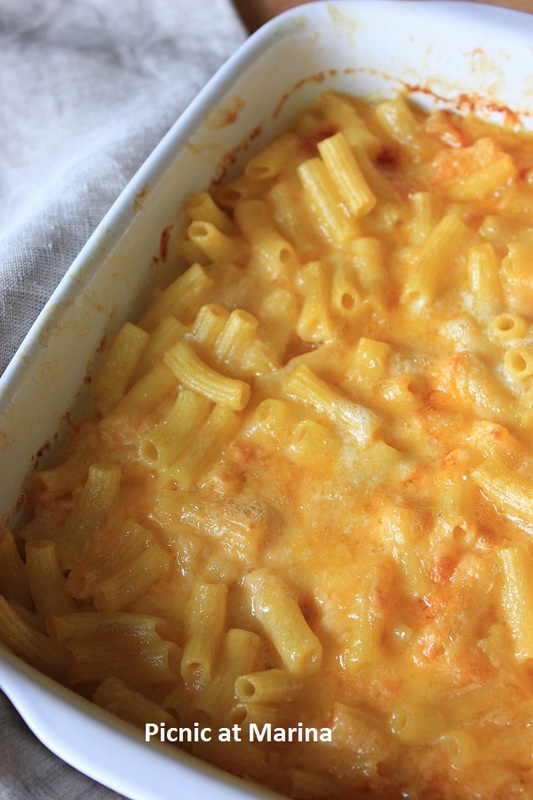 Love the macaroni and cheese! Along with a salad and fresh cherries! Yum! Good, healthy and balanced meal. Congrats to your teenager, he sure knows how to eat healthy. He has good taste for car. That is a good looking car for sure. That looks good! Some of the best cooks/chefs in the world are men. So nice that he helps :) My son likes to cook, too, and is amazing with Chinese cuisine. Mac 'n Cheese is one of my childhood favorites, and still something I eat several times a year. I remember summer vacation and all that free time - bliss!